I try not to have favorites. I really do. 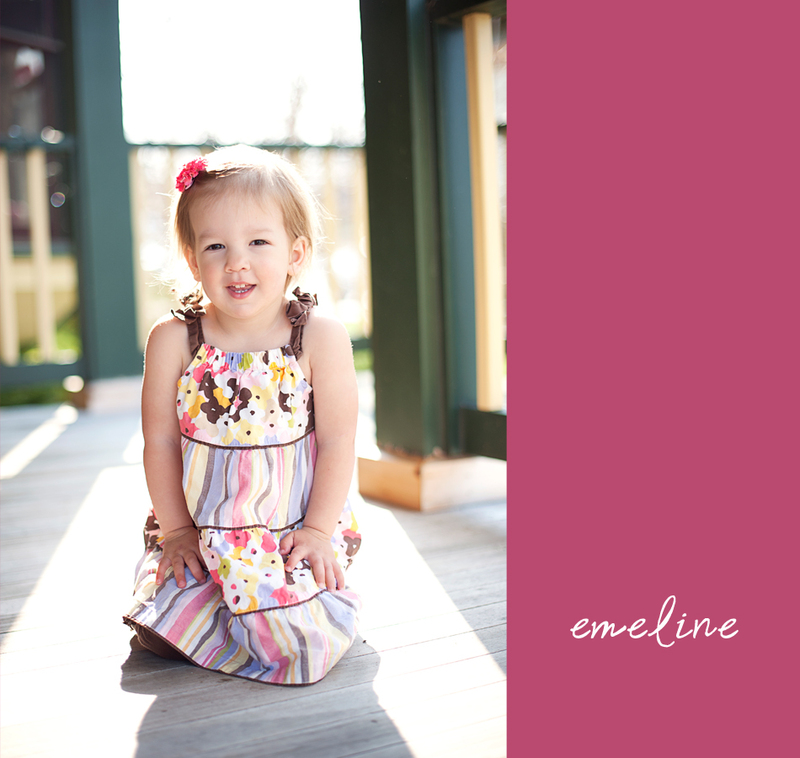 But if you met Eme, you would completely understand why she’s so special….Even as a two-year-old, she exudes such joy and expression, it’s hard not to love her. 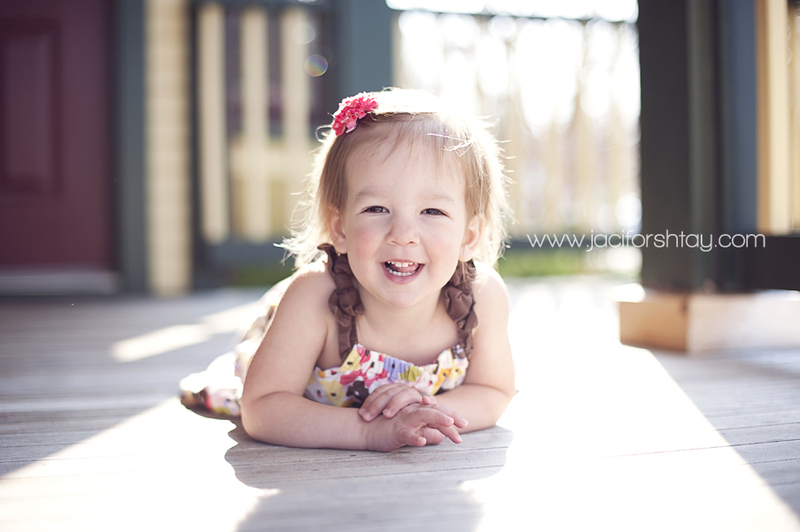 🙂 We giggled during her whole session – she seriously did everything I asked her to do, with pizazz. (And my heart leapt when she wanted *me* to carry her to our next location.) This age group holds such a special place in my heart.